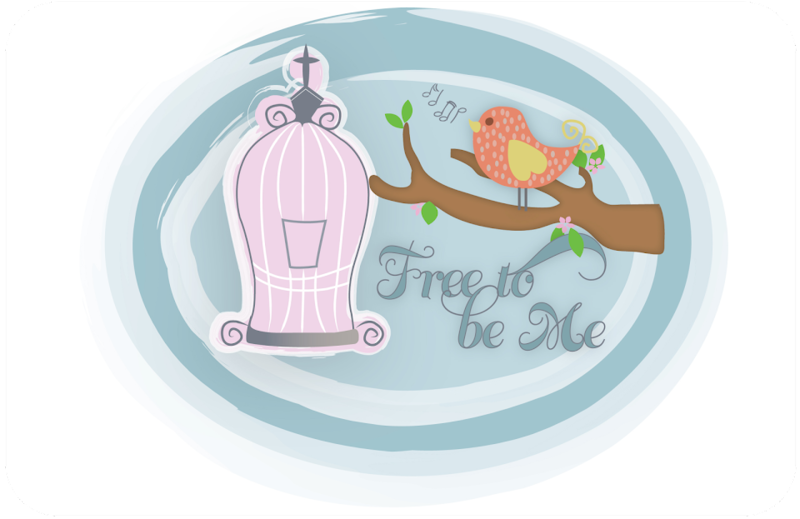 Free to Be Me: He's Five! I am a tad late in wishing my baby a happy birthday, but on May 10th Caleb Mac became a "whole hand"! To say that he was excited is an understatement! He got maximum enjoyment out of being the center of attention for a day and we all thoroughly enjoyed celebrating the gift that he is! While he came as a bit of a surprise, we are so thankful the Lord had planned that this boy would become one of us. He has such a joyful spirit and is always making us smile. 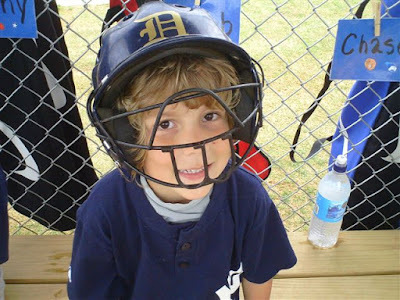 He loves his Mama and Daddy, he loves his siblings and he loves baseball!!! He calls me "Princess" and, while some in the family think he works me a little too much, it makes me smile every time! Happy birthday, Caleb Mac! We love you and are so thankful God knew we needed you in our family! Happy Birthday, Buddy! So glad God made you!